Our e-cig shop in Rotherham is based in Maltby on the high street near the large Tesco supermarket. We also have an ecig shop in Dinnington, Sheffield. Open now, with some great opening offers. We stock a large range of electric cigarettes, mods, batteries, atomisers, starter kits and more all from top suppliers such as Smok, Aspire, Kanger, ITazte, Ijoy, Tesla and Eleaf. 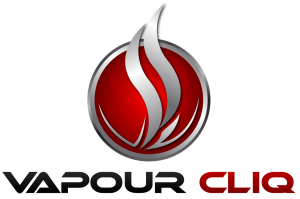 VapourCliq is constantly updating our product range with all the latest ecigs, batteries and liquids. You can find a full list of our new liquids, mods and kits on the latest products page. 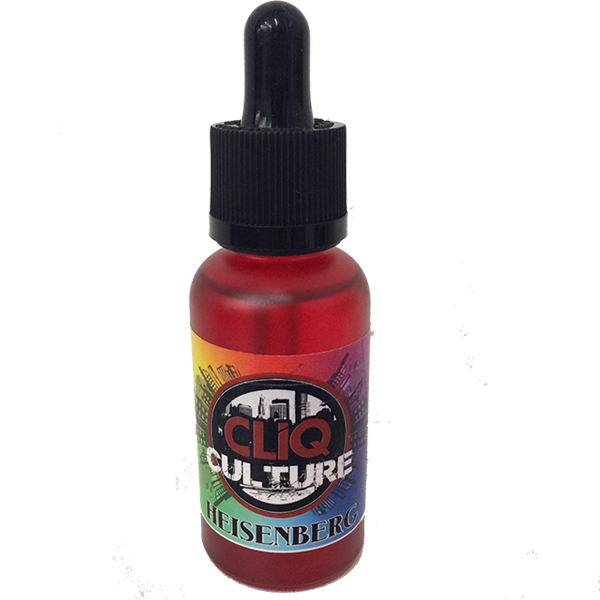 Vapour Cliq is the exclusive home of Cliq Culture liquids. Our exclusive range of liquids are available to purchase online or in our Rotherham or Sheffield vape shops. Available in an exciting range of 7 different flavours.